They have a nice putt putt course called Adventure Golf. A few complicated holes here and there. 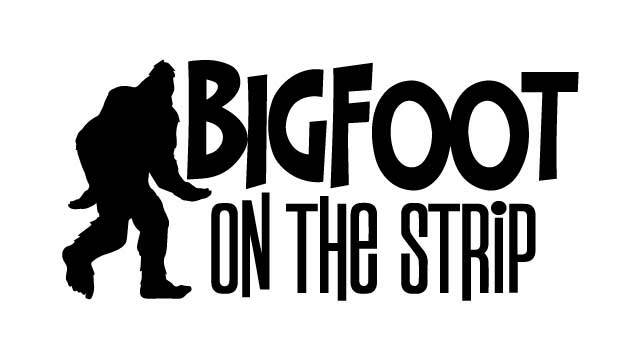 So this particular Bigfoot is not impressed yet, so let's see what else there is. Welcome to the Yeti Zone. This is a combination of maze and obstacles to explore. Watch out for that yeti trap. The course ends with what they call the Monkey Jump. You jump from that ledge into a huge air mattress like what a Hollywood Stunt Jumper would do. The two main attractions are on the side of a very tall tower. The more extreme ride is the Super Sling. Yes, it's a sling shot. Once you reach the top it starts to tumble your seat head over heels on the way back down. It's just a little extreme. Equally as scary is the Gravity Bomb. First it takes you up over 200 feet into the air. Then it drops you in a true free-fall. It's quite the rush and definitely a good time.